Thanks to all of you, our customers, for taking the time before Christmas to complete the SkyMesh customer satisfaction survey. We had nearly 4,000 respondents. This year we have asked for feedback from our Sky Muster™ and Fixed Wireless customers only. More on that in a later post. Your feedback is very important to us as it is the best way for us to look at areas we can improve. As with our 2017 results, we wanted to share with you the key areas of improvement that’ll be focussing on. But first, let’s start with the things we are doing well. We use Net Promoter Score which is now a common method of scoring used by many organisations to understand whether customers are prepared to recommend your services to colleagues. We scored 36 for our satellite service (up 7 points from last year) and 42 for our fixed wireless service (up 8 points). Given the telecommunications industry average is around 24, we are very proud of this result. What was really nice for us to see is that 35% of you heard about SkyMesh through a friend or a neighbour. We know our reputation is built on word of mouth and it is great to see many of you recommending us to others. Keeping your customers happy with your service is something that every company aspires to. Here at SkyMesh, we are no different. Having recently joined SkyMesh as the new Managing Director I wanted to share a story with you about my experience meeting the people who work here. As is common for many new senior managers I wanted to get to know the people who I am going to be working with so I conducted a number of workshops to get to know every single person who works at SkyMesh at least a little bit before really getting involved in the day to day operation. One of the questions I asked was what are the three things that you like most about working at SkyMesh. Almost to a person I got the same answer – ‘they get real satisfaction from helping their customers”. It was genuine. The second I got was that our people care for the experience that customers received. However, we know we can always do better! We have reviewed all of the feedback you have given us and identified key areas of improvement for us to focus on and I would like to highlight these to you. You have also told us we could create a better experience and make our self-service website easier to use. We agree! Whilst we can’t fix everything immediately, we are planning a complete refresh of the site to improve your experience and make it even easier for you to use. In the meantime, we are planning to share with you a number of updates on how to use my.skymesh.net.au. These will come out in the next few months, via various channels, to give you as much information as you need to use all of its features. 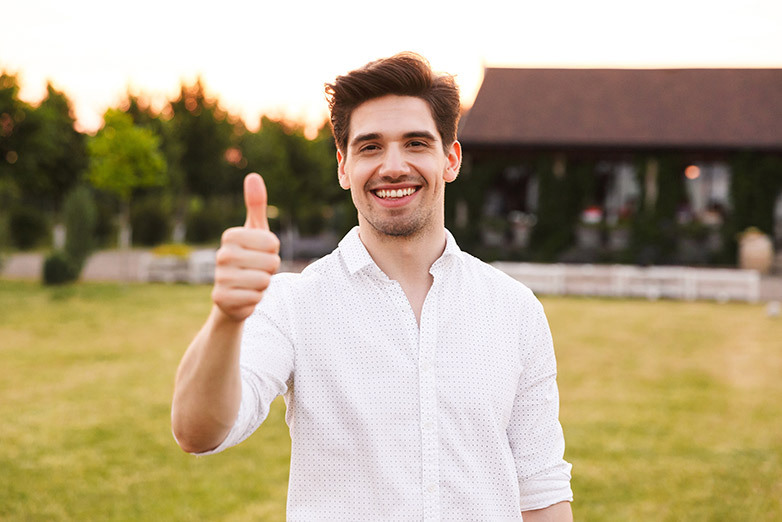 Late last year, nbn co announced plans to release the Sky Muster™ Plus, a service which provides eligible users with access to unmetered use for certain activities, enhanced speeds and user experience improvements. Users in the education sector and other remote services are the likely beneficiaries of the new service. 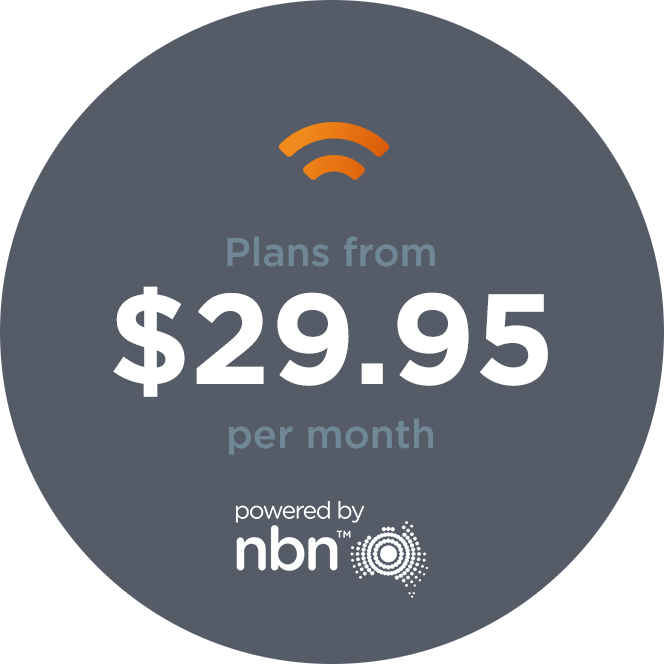 We are excited to be able to provide this new service to you, hopefully by the middle of the year depending on nbn co’s release date. Register here to make sure you are kept posted with further details as they are released. nbn is moving the next phase of introducing a business focused satellite service. SkyMesh is currently looking to work with a small number of our business customers to trial the new service. If you are interested in this, please register here. More to come on the business satellite service in the next few weeks…but a very exciting extension to the services we can offer and it’s not too far away. To recap: We are looking continuously at ways we can make sure we give you a great experience with SkyMesh and your feedback is valued. Personally, I am proud to have joined a company where our people genuinely want to give you that great experience. Thanks again.